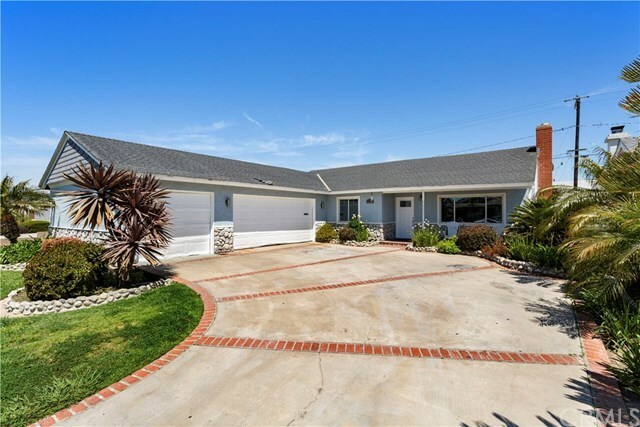 15722 Hummingbird Lane, Huntington Beach, CA.| MLS# OC19070046 | Southern California Homes for Sale. Search properties Southern California. *** BANKRUPTCY COURT SALE - EQUITY SALE (NOT REO, BANK OWNED OR SHORT SALE) *** 2 BEDROOM (PLUS A DEN - COULD BE THIRD BEDROOM OR MASTER COULD BE SPLIT INTO 2 BEDROOMS MAKING THIS A 4 BEDROOM HOME) 2 BATH SINGLE STORY POOL HOME IN HUNTINGTON BEACH! **PLEASE NOTE: THIRD BEDROOM IS A PERMITTED ADDITION THAT COULD BE A BEDROOM OR AN OFFICE OR A DINING ROOM. ** PROPERTY ALSO INCLUDES A PERMITTED THIRD CAR GARAGE. CLOSE TO BEACH, SCHOOL, SHOPS, AND FREEWAY ACCESS. Directions: PLEASE USE YOUR OWN DIRECTIONS.